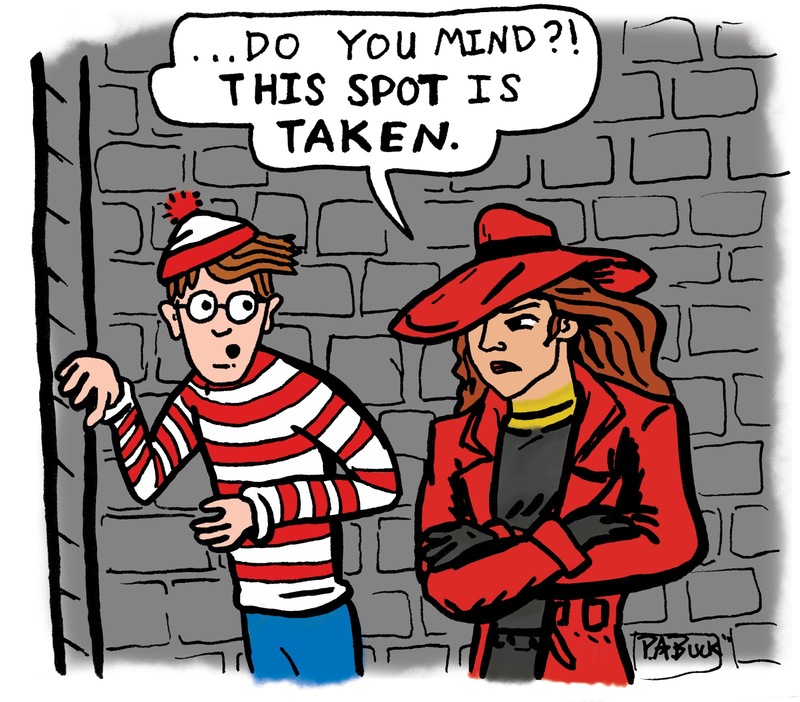 A little 'toon with Waldo and Carmen. How did these two never run into each other? Have a good weekend, pals! God bless.